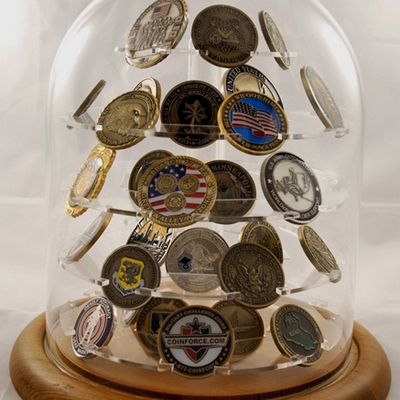 The challenge coin holder, Large Glass Dome Coin Display 76 Coins will hold 76 military challenge coins. The challenge coin holder, Large Glass Dome Coin Display 76 Coins will hold 76 military challenge coins. The glass dome is 8" wide and 12" tall. 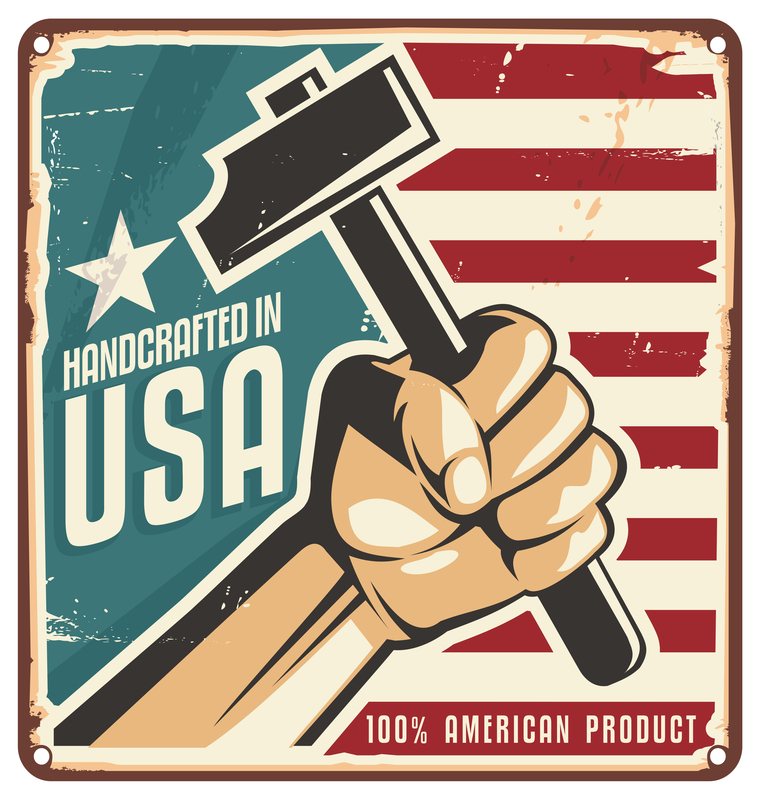 The oak base is 10" in diameter and the total height with the oak base is 13". The display has five 7 ½” disks will hold coins from 1 7/16” to over 2 ¼” (coins not included).